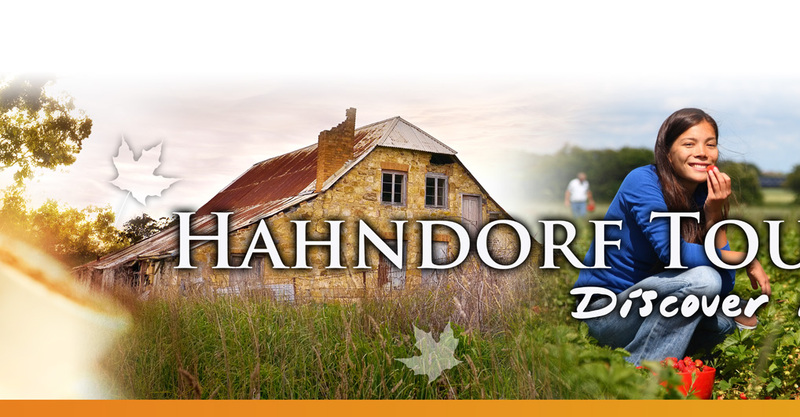 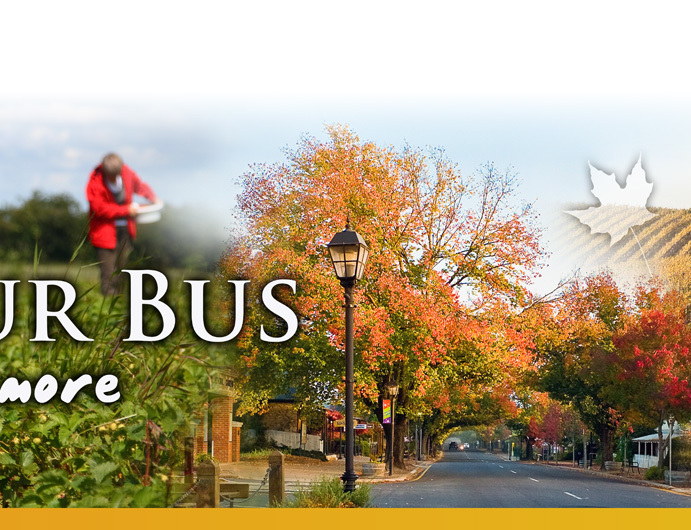 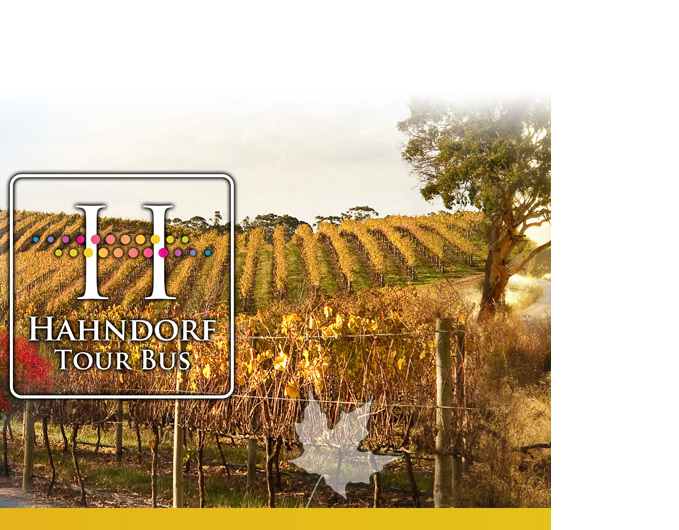 The Hahndorf Tour Bus runs regular tours in the Adelaide Hills tourist regions including charter services for individuals and community groups. 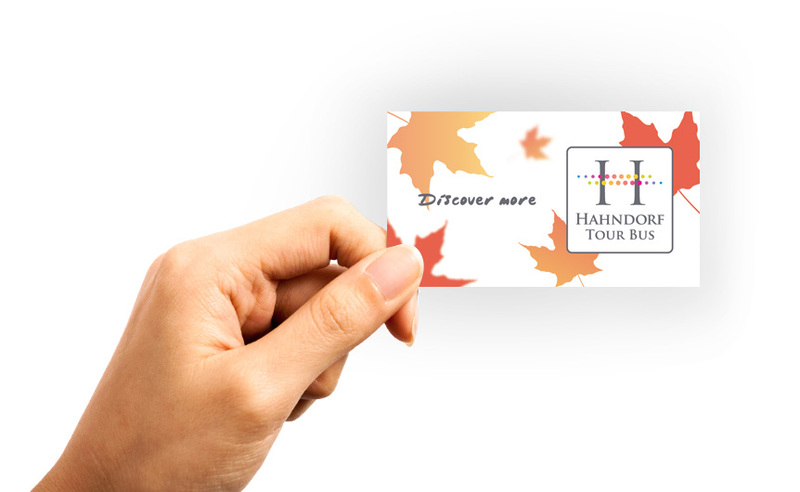 In order to promote this operation, Twitch Creative was asked to establish a look & feel appropriate to the target market, nature of the tours and tour destinations. 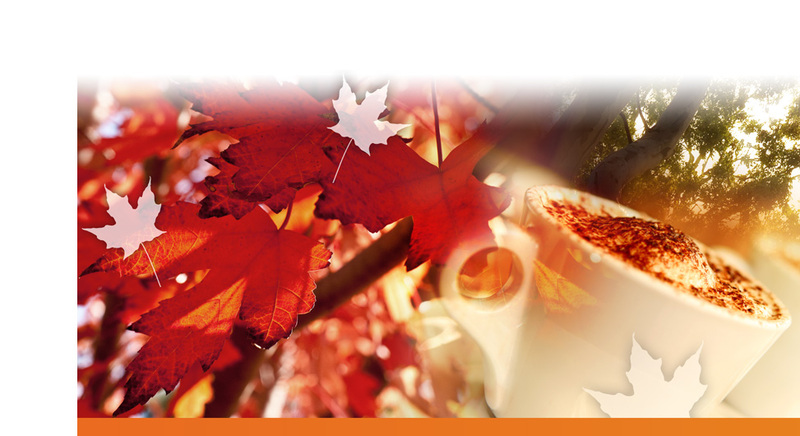 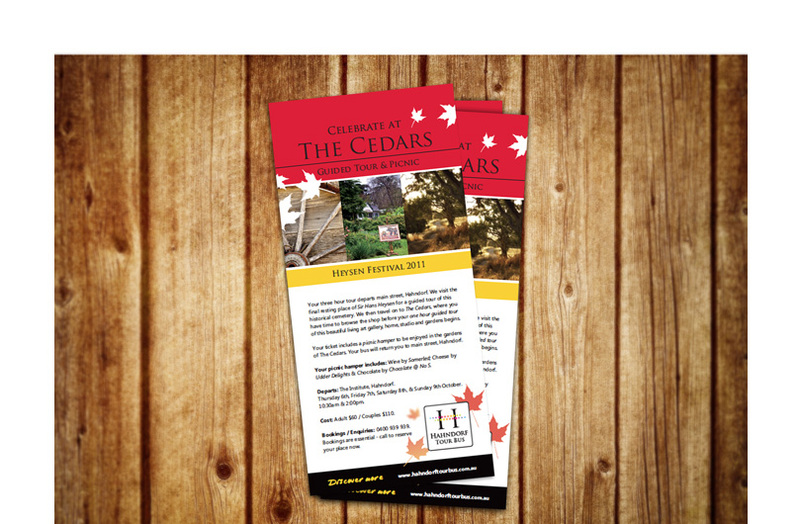 As a result, a number of stationery and promotional items were designed and project managed through to production.